Are you intending a long term or permanent move to Finland? If you're packing up all your things to relocate internationally, then all your personal items will need to be shipped to the new country. What's the best way of planning this complex process? We'll take a look at how you should approach your international move and have a smooth trip to Finland. The best thing you can do to ensure a smooth relocation is finding a removal firm that's reliable and has all the right background to reassure you. Be wary of sales reps who offer a quote that seems remarkably low, or one that asks for the entire payment up front. A firm that requests a significant portion of the fee as an initial deposit should also be treated with suspicion. There are accreditation schemes for removals firms that can also provide reassurance. We recommend you choose a service that has membership of the British Association of Removers Overseas Group. This means your advance payment will be covered by a guarantee, so if the firm goes bust while your goods are in transit, your deposit remains safe. This body also insists on certain professional standards, so membership is a sign of a quality service. 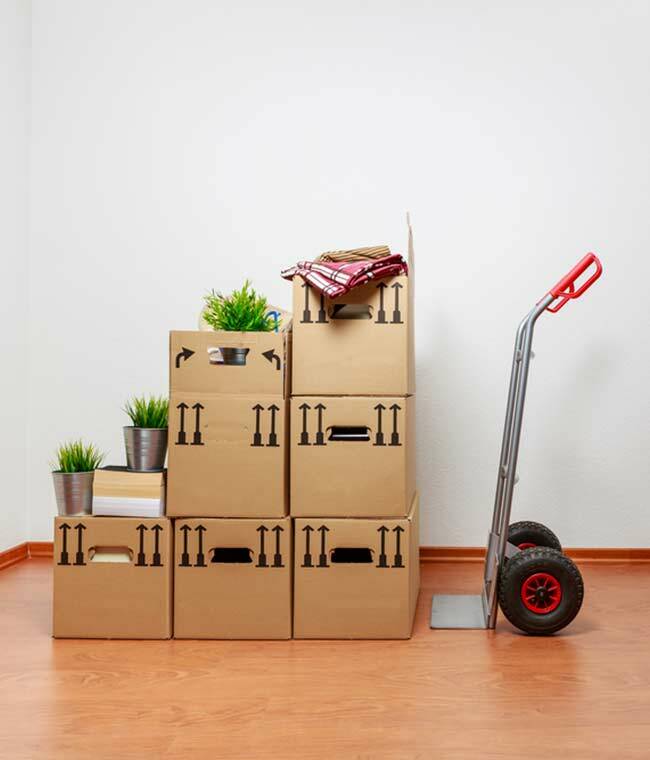 Another accredited scheme governing removals to Finland and other overseas locations is called the Fédération Internationale des Déménageurs Internationaux (FIDI). This is a worldwide network of movers that provide a high professional standard, so it's a guarantee of service. You'll also find it helpful to check online reviews by other customers when you're looking for a removals partner. Always ask your removal company for a written quote before engaging them. Good questions to ask include what their loss rate is (i.e. what percentage of goods are lost in transit). Also, check whether they have sufficient insurance to cover all your belongings during the shipping process to their full value. If the company you use offers a packing service, it's usually a good idea to take advantage of this. It will help you during the stressful move period and it may also help you get the right damage cover from your company if they are responsible for packing all the items. It's best to leave it to the experts as they will have the right knowledge on how to protect your goods in transit. They'll also provide all the packing materials, so that's one less thing for you to worry about. If you do decide to do your own packing, leave plenty of time so that you don't miss the removals date and have a stressful departure. It can take between three and four months for your goods to join you at your destination, depending on where they started from. If you are shipping by sea, expect the longest wait for your items. Air transport is faster but you always need to assume delays due to strikes or bad weather, things that your packing company will have no influence over. Moving all your possessions to Finland can be a complicated process, but you can make it easier on yourself by following these steps and trying not to cut corners.